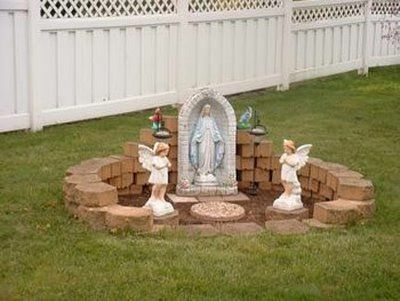 Grotto in your own backyard...WOW!! Large waterfall with big trap rock bouders. I want a grotto in my backyard!! !